There's nothing quite like the bliss that accompanies producing your very first album. For many groups, it's the first sign that you're an official musician. For others, it's simply another project to bring your band mates closer. 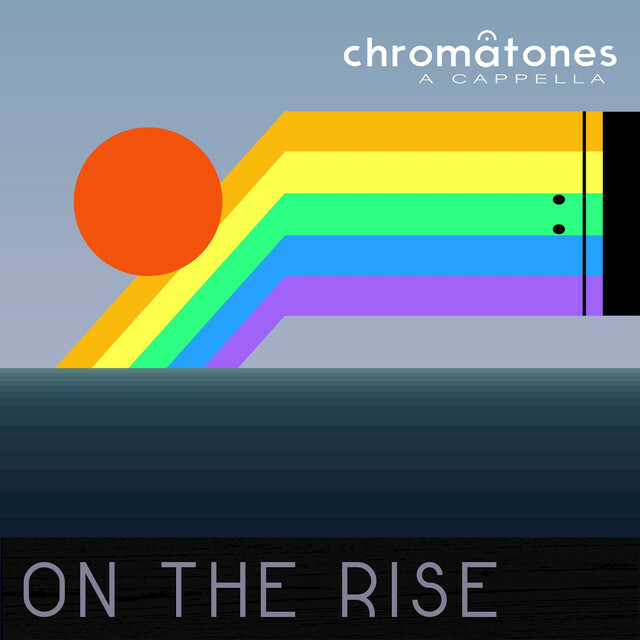 In today's #FeatureFriday, we're highlighting the Chromatones of McGill University and their debut album "On The Rise." The seven track project showcases an assortment of songs mostly released from the last five years, featuring the works of such artists as Tori Kelly, Chet Faker and alt-J. Even with pulling from various genres such as Pop, Electronica and Alternative, the experience feels mostly Indie. This could be due in part to the ability of the Chromatones to utilize various styles throughout the album. At times it's endearing, with an innovative approach such as in Talk Is Cheap and other times it's more playful and modern with the group's TV Medley. With only seven tracks, it succeeds in delivering both an appropriate run time and a diversity of tracks. For a debut album, it works on many levels and is easily worth a listen. Check out the album on Spotify here.